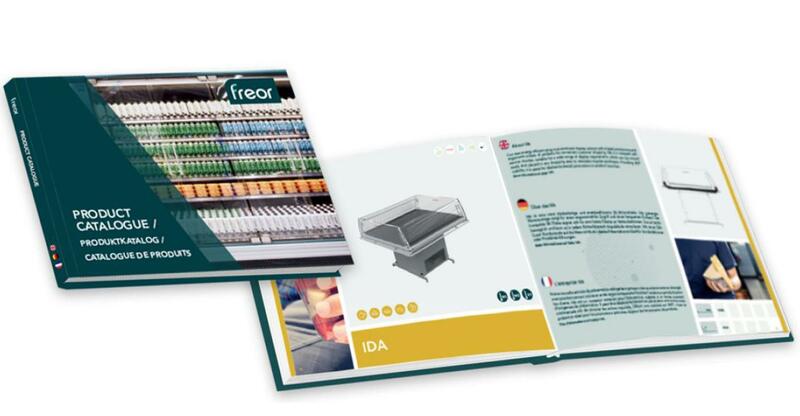 The brand new FREOR general product catalogue 2017 is now available for online reading and PDF download. See our catalogue online or download it in PDF format through the given links, you can also see all our products in page “Products”. Contact us if you have any suggestions or questions, we value your opinion.